Vision: to transform the present institute in the modern multi- role institute and university engaged in teaching, research and enterpreneurship activities of international level by accepting the challenges that are embeded in the new role of university. 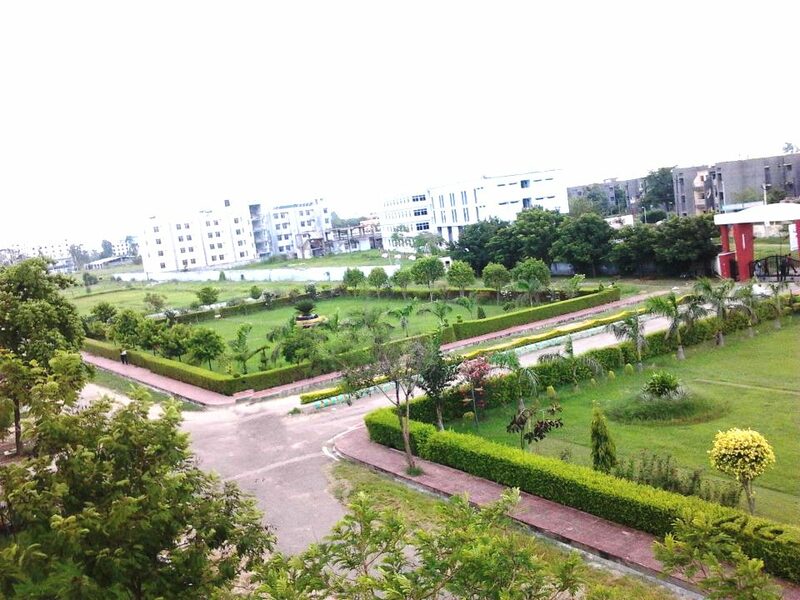 B.Tech. 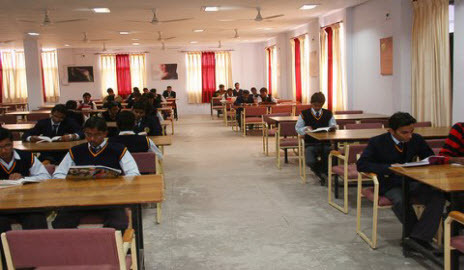 (Electrical & Electronics Engg.) 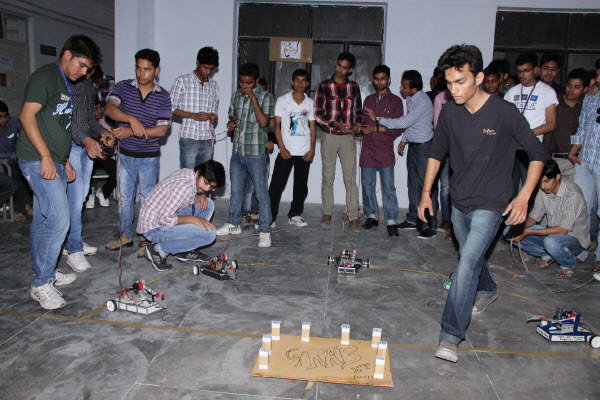 Lateral Entry to 2nd Yr.
Career Placement, Internet It Support, Library, Laboratory, Classroom. The Activities of Training and Placement Department of Azad Technical Campus along with the placement committee, comprising faculty members from all departments and a team of student T&P associates, works towards strengthening placements. The institute provides comprehensive support to arrange and generate placement opportunities on the campus and to make the students employable. 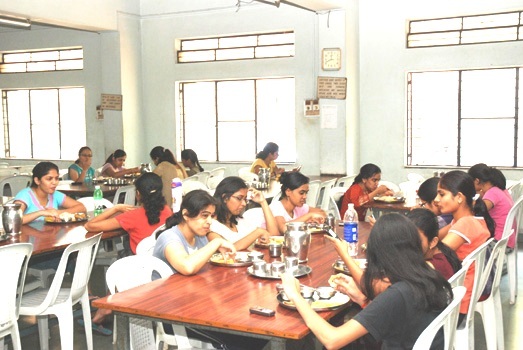 CENTRAL LIBRARY:The Central Library of Azad Technical Campus,Canteen:Canteen of Azad Technical Campus is maintained and run by administration itself to ensure that quality and hygiene of food and facilities at canteen is maintained. 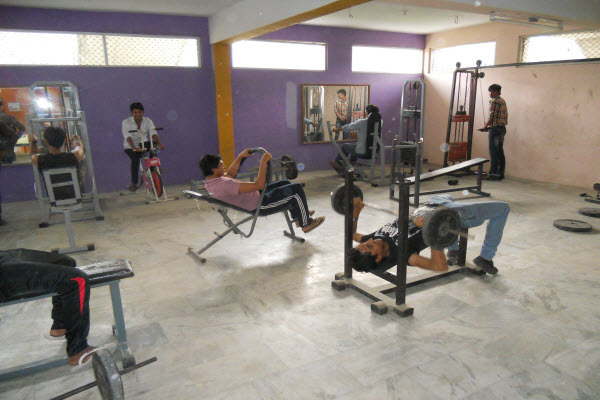 Transportation:Azad Technical Campus provides adequate hostel facility for its non-resident students and staff through 2 buses owned by Azad Technical Campus covering different routes of the city. 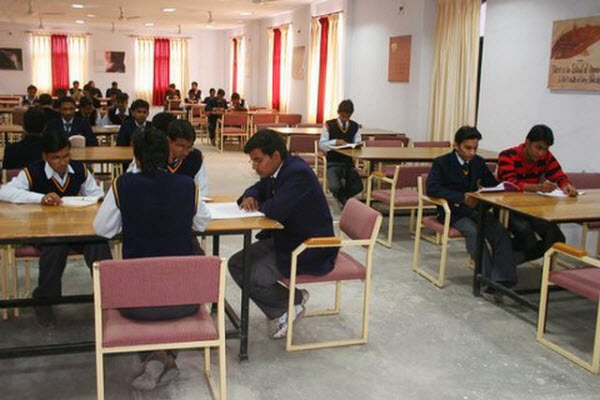 Placement Cell of Azad Group of Educational Institutions is an active unit formulated for the sole objective of providing assistance, motivation and a platform for placement of AGEI students into a career they had cherished, worked hard for and deserve for being with Azad Group of Educational Institutions over an important span of their lives.